I am SINCERELY interested in learning when during American society evolution did it became acceptable for my American neighbors, as well as American entertainers to hatefully characterize and denigrate American moms, sisters, grandmas, daughters, aunts and nieces, aka the MATERNAL HALF of America’s population, as less than human *itches? If you take the time to examine Mr. “My Brother’s Keeper” Obama White House guest list you will learn Mr. Obama and his lovely star-stuck wife Mrs. “Girl Power” Obama invited to their family’s and Nation’s home admitted or apparent emotionally ill American urban story-TRUTH-tellers composing American art vividly describing America’s LAWLESS GANGSTA/STREET Culture, as well as composing American art vividly describing the SUICIDAL/HOMICIDAL people and community harming behaviors they engaged in or witnessed their emotionally ill family members, friends or community members engaging in. 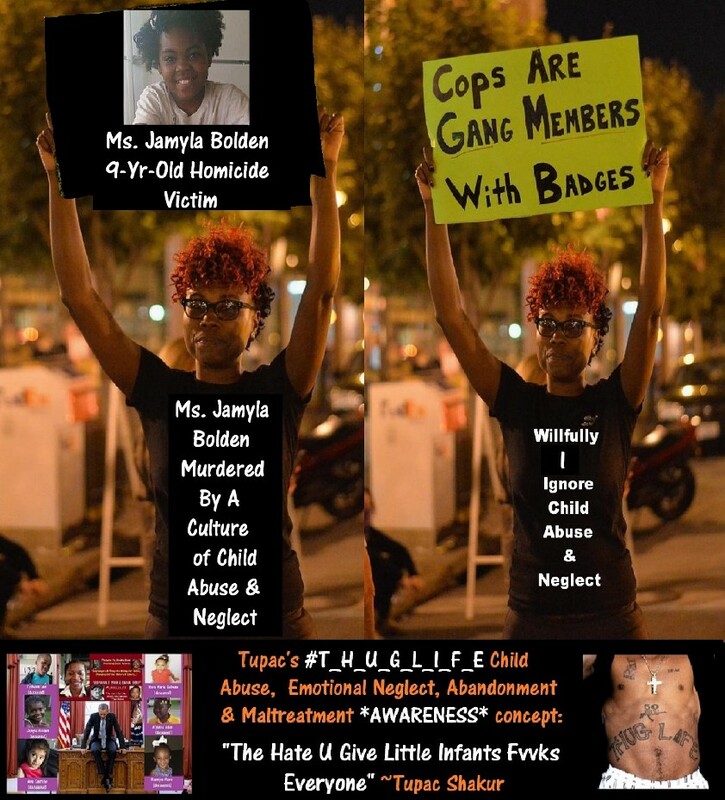 I’m referring to SUICIDAL/HOMICIDAL behaviors responsible for significant numbers of my peaceful, responsible American neighbors and their children experiencing FEAR, emotional stress, as well as GENUINE concerns for their family, friend’s and neighbor’s SAFETY while counting the number of nearby or distant gunshots echoing through their residential neighborhoods at any time of day or night. Based on Mr. Obama’s apparent willingness to embrace and promote America’s people and community harming GANGSTA Culture, I have every reason to believe Mr. Obama himself is an aspiring, if not full fledged American GANGSTA. 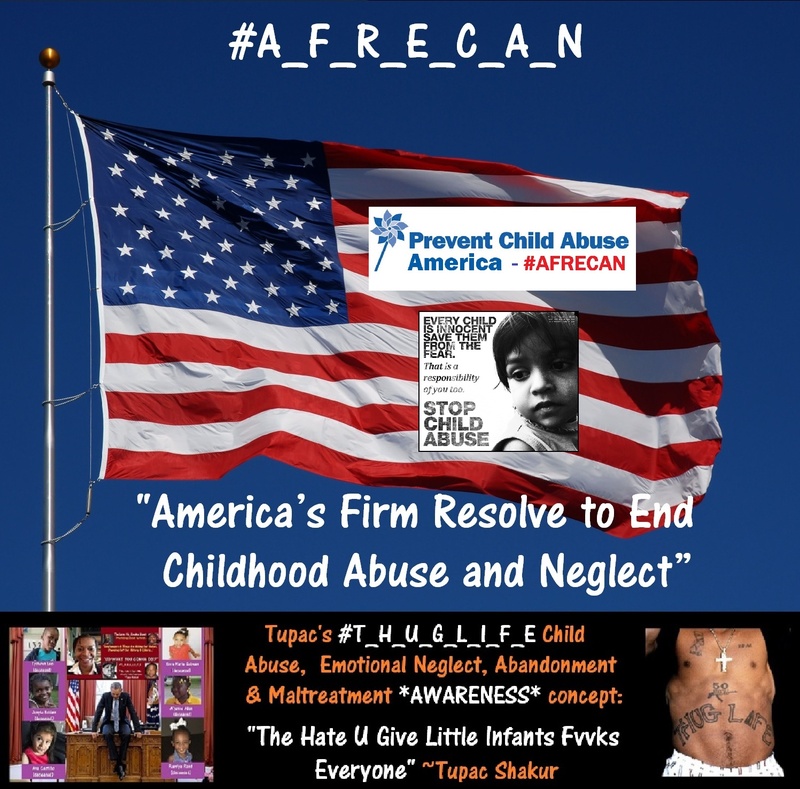 I am focused on SHARING evidence of America’s Culture of African American Child Abuse, Emotional Neglect and Maltreatment. Please join me! Avery Replies: “Biggie Smalls Made Hell A Little More Tolerable” by sean.m.s. Source: Avery Replies: “Biggie Smalls Made Hell A Little More Tolerable” by sean.m.s. Any overwhelming experience or period in life will create some form of fight, flight, freeze or please response. You are a wanted child by your mother but not by your father. Your mother is insecure and in need of love and attention, to feel her own self worth. In contrast to that, your father is often absent and neglectful, and when he is around, belittles you by being overtly abusive and demanding. The possible patterns you form regarding your mother are; flight, when her neediness and the skilful manipulation that goes with it, becomes overbearing followed by dissociation and a freeze response when her assaults are relentless and your mutual reactions keep triggering each other. With your father you might go into fight mode first, whenever he becomes physically, verbally, or even sexually abusive. When fight doesn’t yield results, you might go into agreeing or pleasing, in an attempt to avoid any furthering of prolonged abuse. If that proves futile and the abuse continues, the ‘last resort’ step is to dissociate, by moving into a freeze state. In cases of recurring and long lasting traumatic periods, the complexity of traumatic adaptation patterns, continues. What influence or impact, if any, does much of today’s popular American music art have on young American’s developing minds?